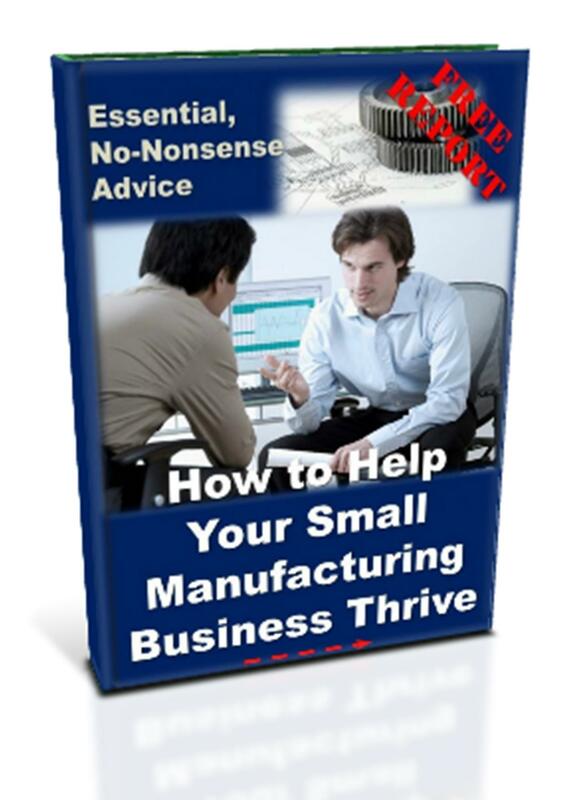 Engineering and manufacturing are great, as they offer a fulfilling career. However not enough of the general public fully understand what it is we do, or more importantly how the profession underpins society. 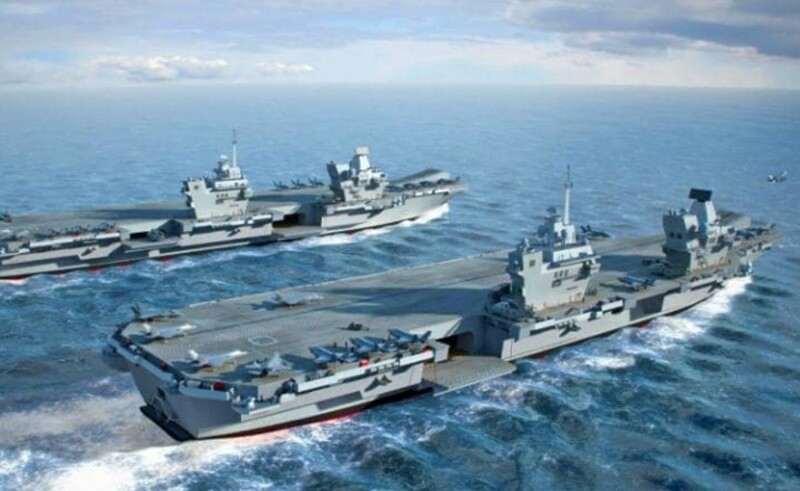 Additionally, there are some interesting examples of engineering out there which simply make great stories. Have a look around and feel free to contact us with links or news of your own. 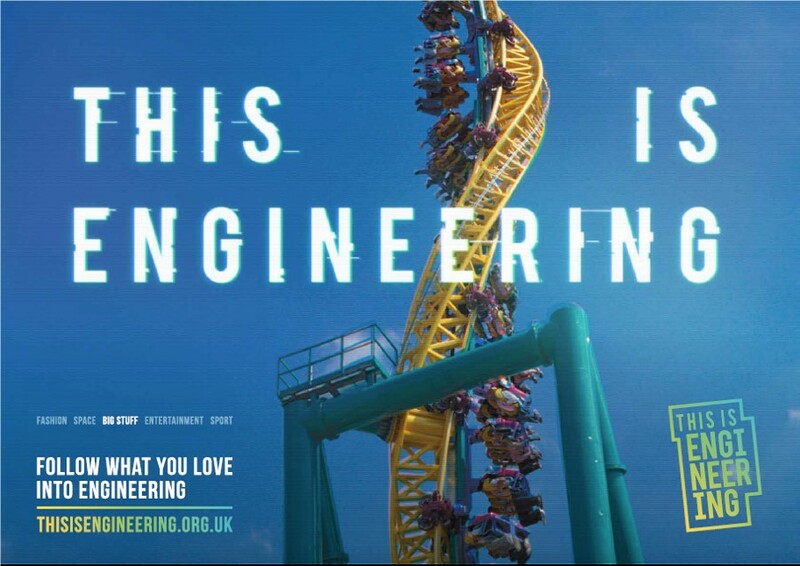 Engineering is an exciting, varied and rewarding career, and yet the UK has a shortage of young people applying for engineering courses and engineering jobs. 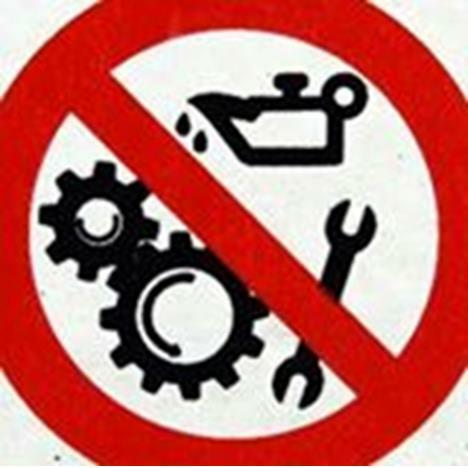 One of the prime reasons for this shortage is that many people hold outdated views of what engineering is, and what engineers do. 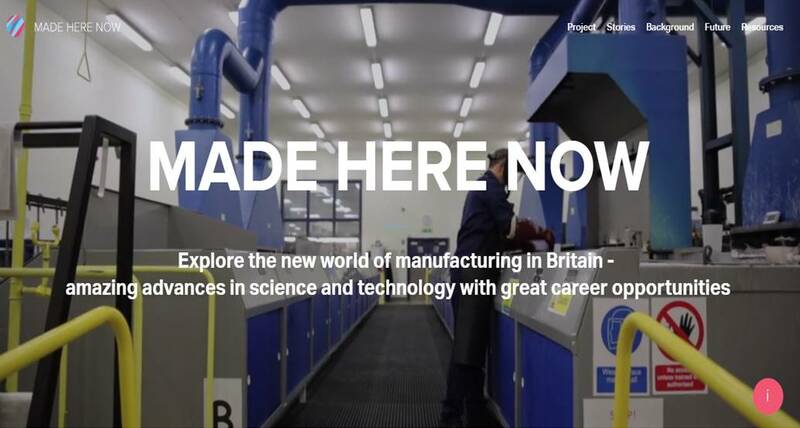 Made Here Now tells the story of modern-day industry through a series of articles, stunning pictures and video on four exemplar companies. 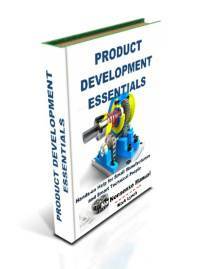 AES, Bentley Motors, Plessey Semiconductors and FormFormForm have opened their factories to give leading authors and photographers the chance to explore their shopfloors and discover innovations, new technologies, skills and opportunities and create a picture of how they are shaping future developments. 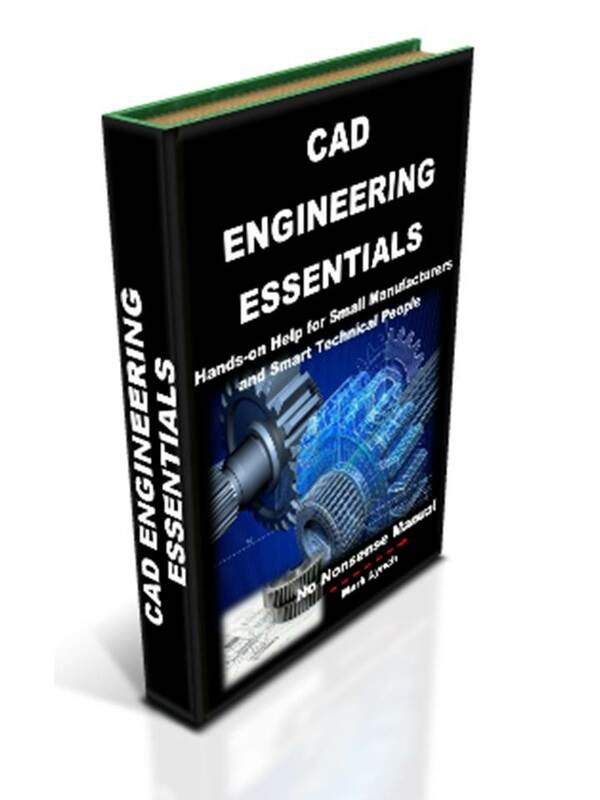 Engineers: Get the word out and let the world know what we do! There have been quite a few news articles recently about the shortage of students studying engineering. 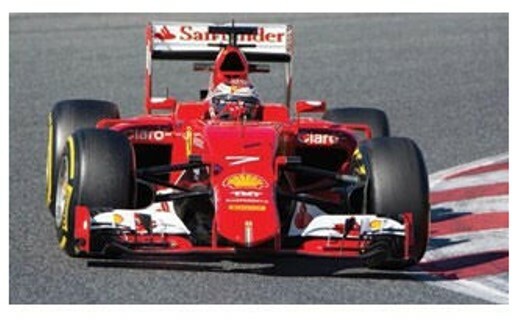 One of the mains causes has been identified as being the misconceptions, lack of knowledge and image of engineering. Graduate mechanical engineer Matthew Webb-Martin recommends a year of work experience in a STEM industry as part of an engineering degree. 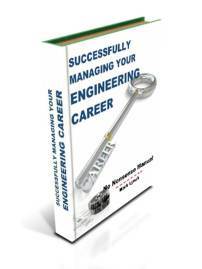 An inspirational story of what to expect in your early career, following a mechanical engineering degree. 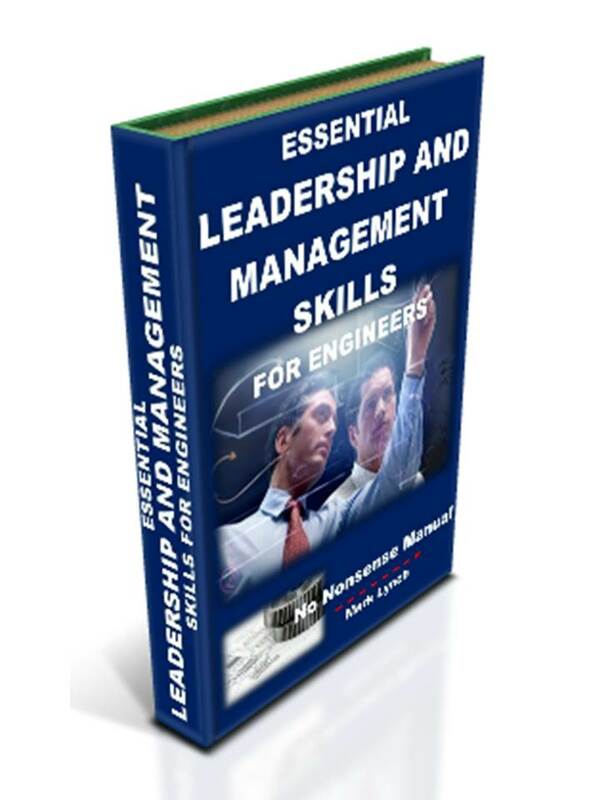 A fulfilling interesting career awaits with lots variety and a range of options. Young Engineers give young people the opportunity to get involved in some practical engineering activity, so they can decide for themselves if it is a career option they want to pursue. If they do, Young Engineers Membership network helps to provide the ‘pipeline’ that will help them to realise their ambitions. 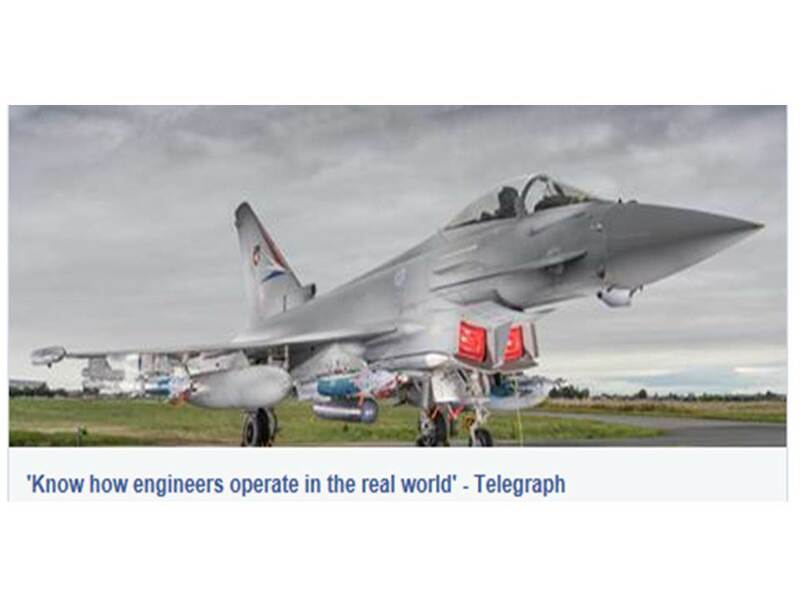 If they don’t, then Young Engineers have educated and changed another individual’s perception of what engineering entails, which in itself is a huge challenge we face if we are to create a society that values engineers and the contribution they make to our way of life. D Day Landing - Dassault Systems: A fascinating reconstruction of the D Day invasion during WWII, using state-of-the-art CAD and animation tools. The quite remarkable engineering innovations of 70 years ago brought to life through the latest digital techniques. A fitting recognition of those who gave the ultimate for us today. 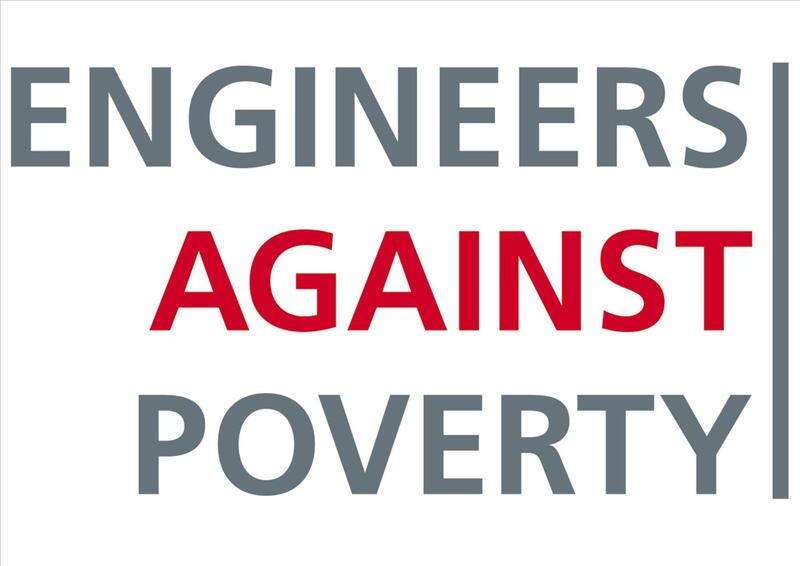 Engineers Against Poverty (EAP) is a specialist NGO working in the field of engineering and international development. As outlined in EAP’s development perspective, Science, Engineering, Technology and Innovation (SETI) plays a critical role in meeting the challenges of sustainable development and poverty reduction. EAP works with partners in industry, government and civil society to identify innovative ways for SETI policy and practice to enhance its contribution to addressing these global challenges. 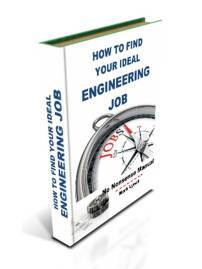 Engineering Stories are Realistic Fiction, short story dramatizations allowing the reader, through narration, description, dialogue, and thought to experience the challenges and satisfaction of being an engineer, inventor, or scientist. Stories are fiction, but very plausible. 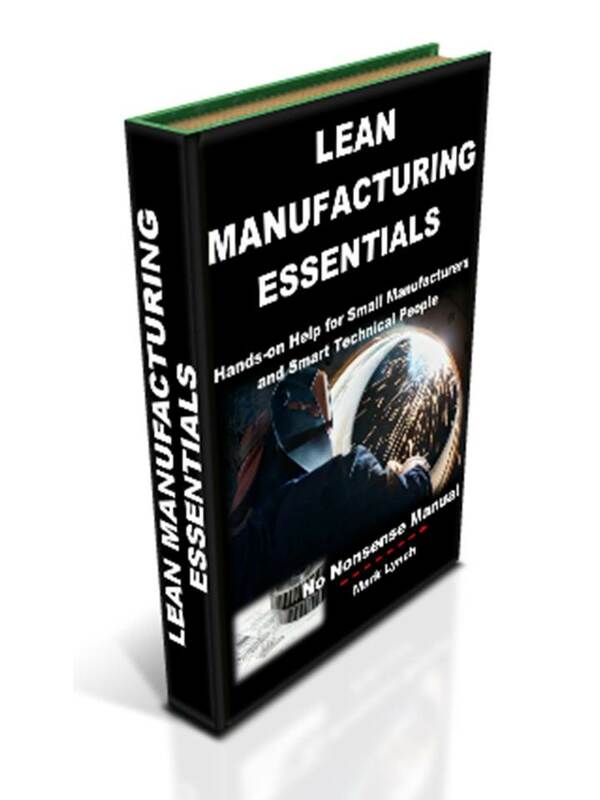 Herein, the reader is able to listen into the mind of an engineer, see how they think, observe how they might behave, understand what makes them tick. The objective is to encourage students to consider or continue careers in science, technology, engineering, or math (STEM), show what it may be like, dispel a myth or two, and encourage creativity, problem solving, and the confidence to make the world a better place. 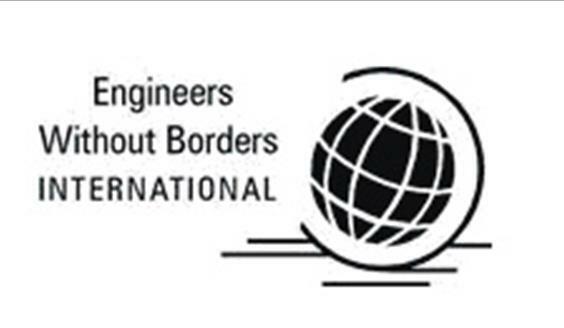 Engineers Without Borders – International (EWB-I) is an international federation of Member Associations whose mission is to facilitate collaboration, exchange of information, and assistance among its member groups to assist poor communities in poor countries. The Member Associations of EWB-I share a similar mission, which is to partner with disadvantaged communities to improve their quality of life through education and implementation of sustainable engineering projects, while promoting global experience for engineers, engineering students, and similarly motivated non-engineers. EWB-I creates links between like-minded organizations and cuts across national borders. 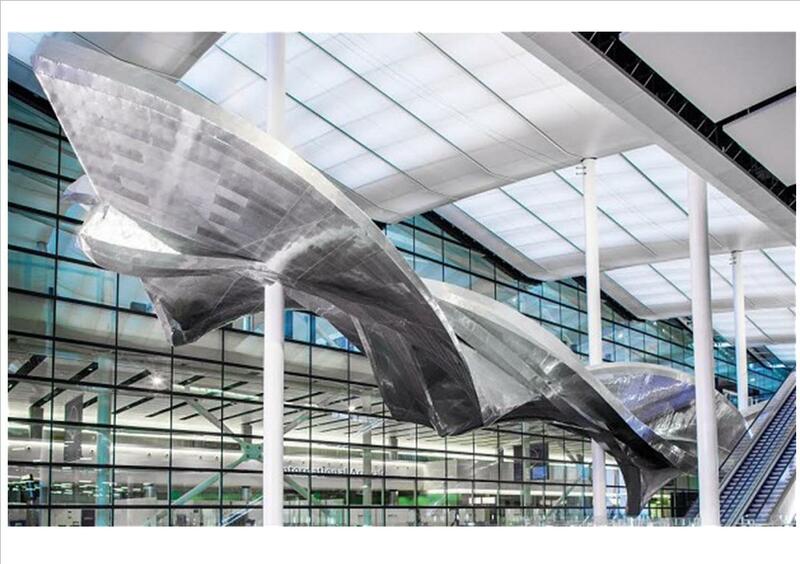 Slipstream - Heathrow Airport,London: This elegant new sculpture by Richard Wilson is a great example of a perfect blend of art and engineering. Situated at London's Heathrow Airport Terminal 2, it features the slipstream of an acrobatic aircraft appearing to dynamically move through the air. Weighing in at 77 tonnes and 78 metres in length, it's timber and polished aluminium clad construction is held together with 255 000 rivets. Yet the sculpture appears to gracefully and effortlessly saw above the heads of the airport passengers.